In a tragic development, the five-year-old boy who was rescued from a 100 ft deep borewell here, has died. Satyam had been rescued earlier today and sent to the nearby hospital for further treatment. However, the boy's condition was said to be very critical. 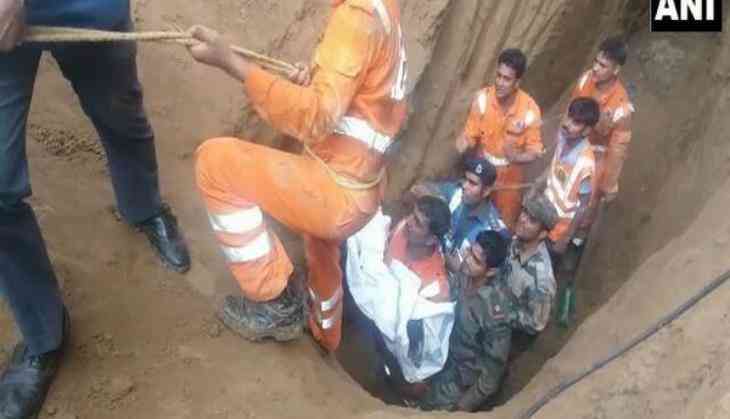 Earlier in February, a one-year-old boy, who fell into a 50-foot deep borewell, was rescued after a marathon 17-hour operation at Behri Khud village in Madhya Pradesh's Singrauli district. Such cases have now and then come to fore, one being in 2006 when the five-year-old Prince, was miraculously rescued by the armed forces after he fell into a 55-feet deep hole.